10, 20 or 25 year warranty options on new roofs. 1 year warranty on repairs. 10 year warranty on new skylights. We hold true to the work we offer and have the customer’s best interest. We show everything we do. We offer solutions that we know work. All technicians and team members fully insured. Complete cleanup of all debris, material & nails. Selected top 2% best contractors nationwide. 4,500+ roofs installed in Atlanta since 1998. GAF Master Elite member since 2017. Our promise to our customers. In all that we do, we GUARANTEE our work because we do it right - detailed inspections, following manufacturer’s specs, photo evidence - all a part of offering our best to you. 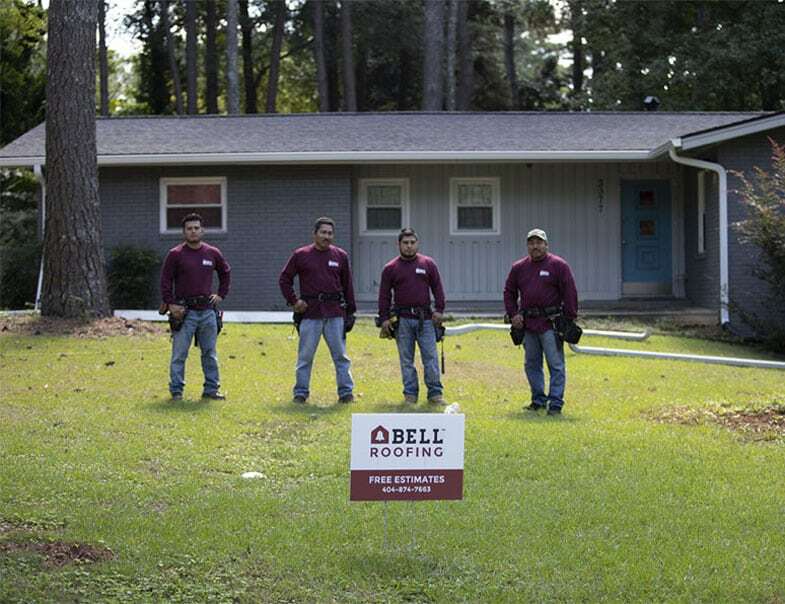 Each of our roofing systems honor that NO-LEAK ‘BELL GUARANTEED’ PROMISE. 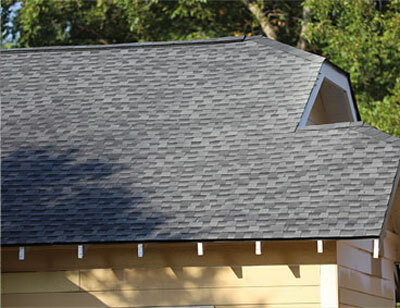 Using prime materials & first-rate workmanship standards, we offer roofing systems with 1, 10, 20 and 25 year warranties. If a roof is beyond repair, we will not force it. We’re not in the business of profiting from customers simply to have a job done. Simple. If it’s BELL DONE, it’s BELL GUARANTEED. Bell Roofing is a locally owned and operated roofing company in Atlanta, GA. For over 20 years, we’ve been known for our exceptional roof installations, roofing repairs, skylights and gutter installations. 90% of our business comes from customer reviews - a testament to the quality of work we put into every job. 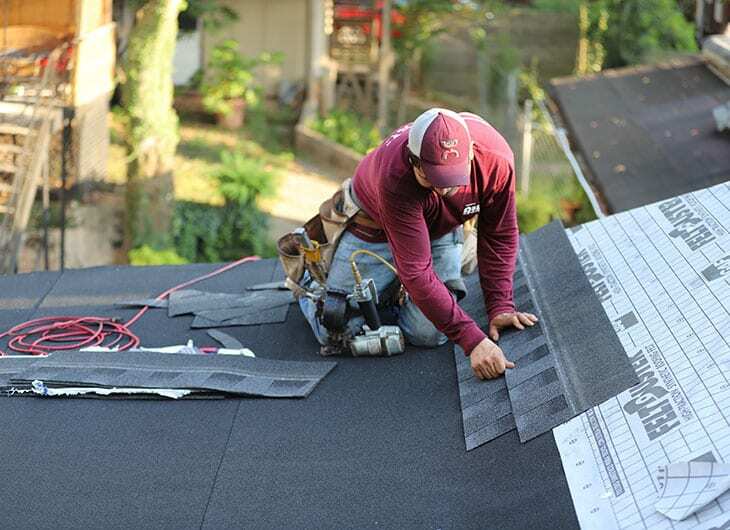 Since we started in 1998, we have installed more than 4,500 roofs in the Greater Atlanta area. To bolster your confidence and comfort with Bell Roofing, we provide roofing systems with 10 years or 20 years or 25 years workmanship warranty on every new roof installation. All our repairs come with a 1 year workmanship warranty on repair area. This is why we always say: if it’s BELL DONE, it’s BELL GUARANTEED. We are big on ventilation! Most roofing manufacturers will not warrant their products if the attic is not properly vented. Proper venting not only saves you money in heating and cooling bills, it also plays a major role in prolonging the life of your roof. During our comprehensive roof inspection, we can offer you the best ventilation options for your home. We can also replace all roof components including flashings (wherever possible) and pipe boots . 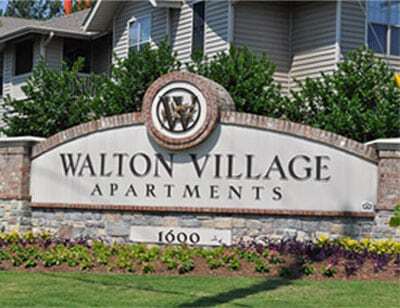 We offer honesty, quality, great customer service and guaranteed products to Metro Atlanta. We focus on what we’re experts in and leave the rest to the others. 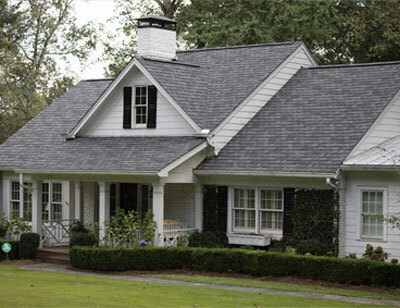 Bell Roofing can deliver what you want in a roofing company, and add the personal attention that other roofers cannot. Give Bell Roofing a call today for a free estimate on your roof. You will be so glad you contacted us!